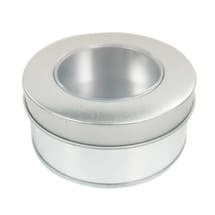 It is really a good news that we got a new order of the card tin holder. 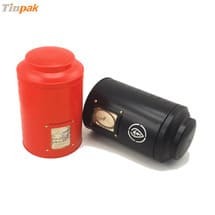 The customer come from US and he said that they know Tinpak several year's ago as one of his friend who is just Tinpak's old customer in US introduce Tinpak to him. 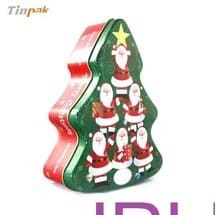 They also do some research for Tinpak and got to know that Tinpak is a tin box manufacturer with more than 9 year's expereince in China. 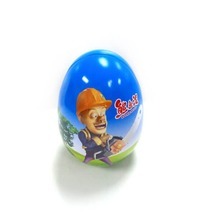 Certificated by SEDEX, HACCP, ISO, TUV, Tinpak is keeping good cooperation with Coca Cola-UK, Lindt, Sony, Warner Bros, Whittard and many more customers world wide. 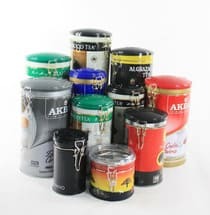 Now they customer are very willing to move most projects to Tinpak from their existing supplier as Tinpak provide a good service and competitive price. 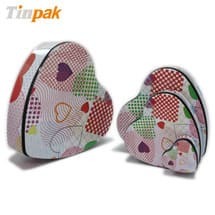 The first trial order of the card tin holder is 25000pcs and after the Chinese New Year holiday, more orders will come. 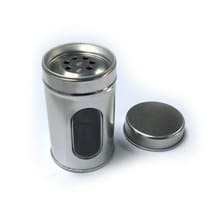 This card tin holder is for card for children-100pcs as a set into a card tin holder. 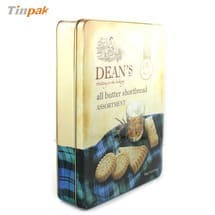 With the customized printing and embossing, this card tin holder shall be very sttractive. Thanks for your order very much and it is really a very talk with you! 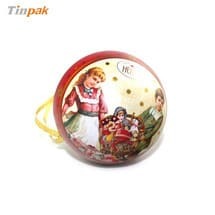 Information about "card tin "